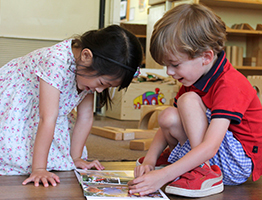 Believing that the Church can provide an environment in which the child may grow “in wisdom and stature and in favor with God and man”, Saint Anne’s offers children’s programs consistent with the highest standards of early childhood education. In an atmosphere of love and respect, each child is given the opportunity to expand his/her concept of the world. Our well-rounded programs provide for developmentally appropriate growth emotionally, cognitively, socially, physically, and spiritually. Children learn to initiate choices of activities, as well as having educator-initiated instruction times. Our goals include increasing each child’s capacity to reason and encouraging a spirit of inquiry in a creative learning environment. Most of all, Saint Anne’s wants your child to know that he/she is a worthy person, acceptable and lovable just as God made him/her. 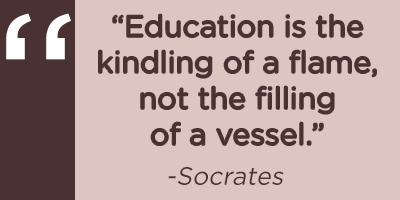 Having a good self-concept and the opportunity to learn are gifts that last a lifetime. 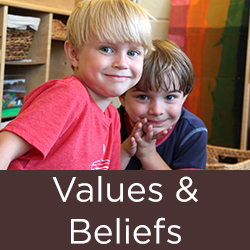 The mission of Saint Anne’s Day School, a ministry of Saint Anne’s Episcopal Church in Atlanta, GA, is to promote a nurturing, enriching environment where each child is respected as a unique gift from God with boundless potential. 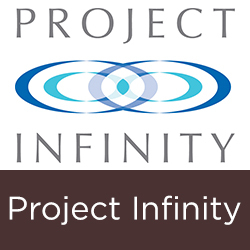 We strive to promote a collaborative learning community of children, families, and educators, where relationships develop and thrive, where we make meaning of our world through creative inquiry, and where every individual can grow in mind, body and spirit. The Day School curriculum has evolved over the years as more and more research has been done about brain development and the different learning styles of human beings. We have gleaned knowledge in early childhood development through many sources and experts including Howard Gardner’s work on the Multiple Intelligences Theory, Mel Levine’s work, “A Mind at a Time”, and the incredible work being done in Reggio Emilia, Italy, that educators from all over the world are studying. 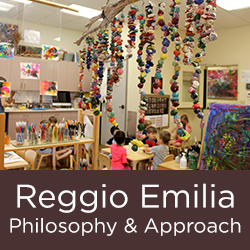 The Reggio Approach honors the child and the child’s understanding of his world and allows the educators and the child to be explorers together in making sense of the physical world. As each child has the opportunity to interact with a variety of materials, the educator observes how even the youngest of children solves problems, manipulates materials and from this observation sees how this idea can be expanded with language or the introduction of other materials. Therefore, our curriculum is an emergent one, paying attention to the interests of the children and expanding knowledge within that context. As your child grows in this respectful environment, more and more interesting ideas and projects develop. As your child develops, the depth of projects also develops as ways to explore the reality of our world. In the midst of this deep learning, we also connect phonemic awareness (pre-reading and reading), mathematical concepts, language development (vocabulary), science, art, music, movement, etc.